Children with special needs are first and foremost just children. Making the decision to adopt any child requires education and research. Here we provide information about common special needs for reference purposes only. It is our hope that this resource helps more children waiting for homes come together with permanent families. 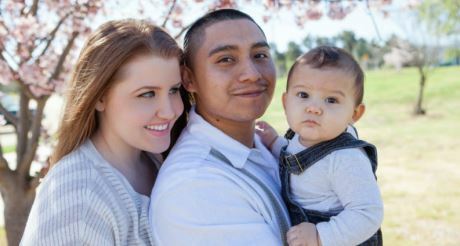 For many families, connecting with others who share similar hopes and struggles has been very helpful in preparing to adopt a child with special needs. In this section we share thoughts from families who have already brought their children home so you can read “real world” stories for inspiration and support. All around the world children with special needs are waiting to be chosen by committed families. 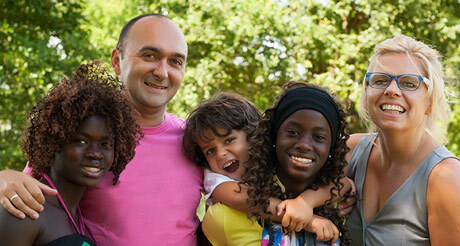 In this section we offer information on ways to get started on your family’s adoption journey. There are many organizations willing to help with questions.